In its 15-year history, Cameza Zizanio has managed to emerge as the most prominent international crossroads of young people’s audiovisual creation. Its importance lies not in the numbers, but in the outstanding quality reflected on multiple levels. More than 100 selected youthful creations from Europe and the rest of the world (from 300 submissions). Among them there will be films from faraway countries such as Mexico (for the first time), Brazil and Australia. 110 Greek films, individual or collective class projects. Their numbers have somewhat fallen since last year, due to the belated informing of schools. 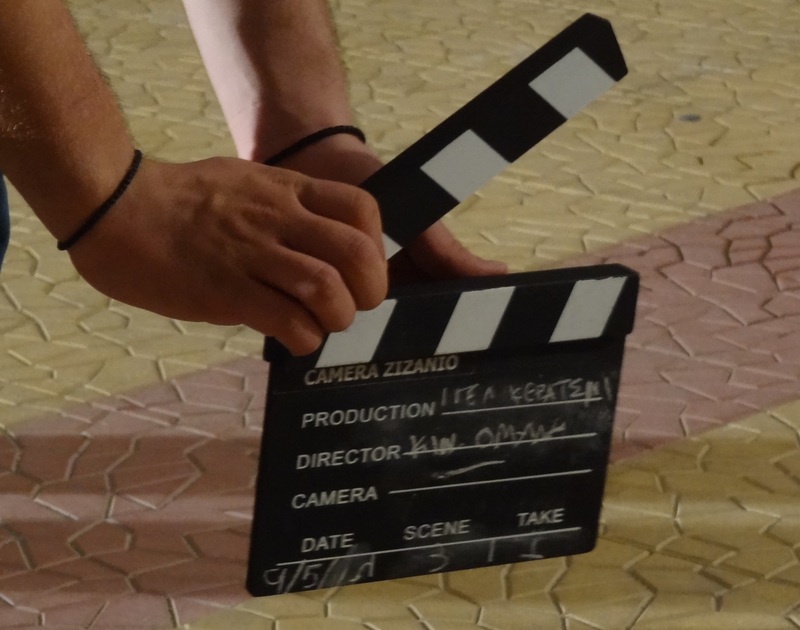 However, Camera Zizanio is not only about films. It has managed to become a continuous activity unfolding throughout the year in Greece and abroad, with extensive educational action, workshops, master-classes, missions abroad etc. The two prizes which are accompanied by material awards, the «Nikos Kavoukidis» prize and the Hellenic Cinema and Television School Stavrakos’ scholarship, are bearing fruits! We are seeing students producing films of professional standards with the help of the great Greek cinematographer, while we are expecting scholarship students currently in school to come back in a few years with their first professional films. To the list of the special and of great importance prizes awarded by Camera Zizanio, such as the Children’s Ombudsman prize, the «Ministry of Education, Research and Religious Affairs Educational Broadcasting Award for the Best Practices of Media Literacy» will be added from this year onwards. Mythos Project, the biggest challenge for the Festival’s young visitors, who are asked to create, within multinational groups, films that highlight the current realities of Greece and of the world, reaches its fifth-year anniversary having garnered dedicated fans. Another new addition is the extremely important Greek-German documentary film workshop. A joint activity of German and Greek youths titled «The World is Changing. Us?» The first part of the event was held in Dortmund, Germany, while the second part will be held in Pyrgos during the Festival. 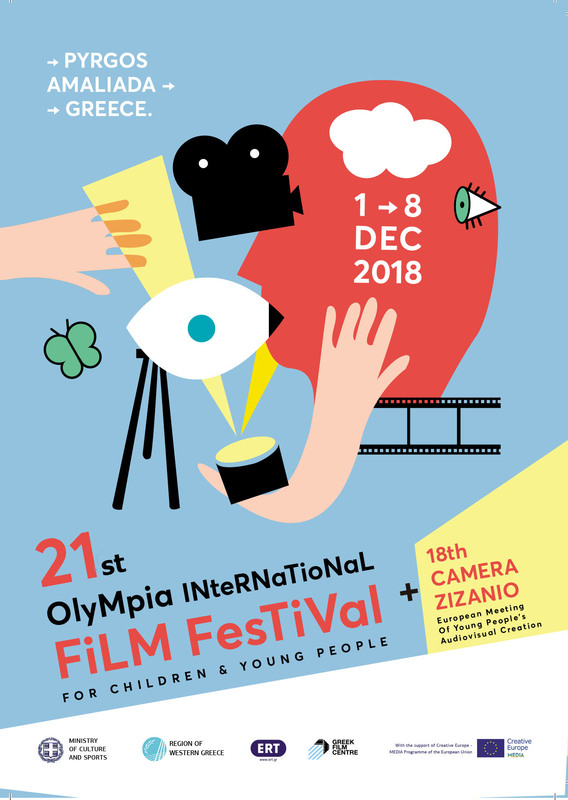 Lastly, we wish to point out the ever-greater interest of Greek and foreign film professionals to run workshops sharing their knowledge and experience in creating fiction, documentary and animation films with children and young people.